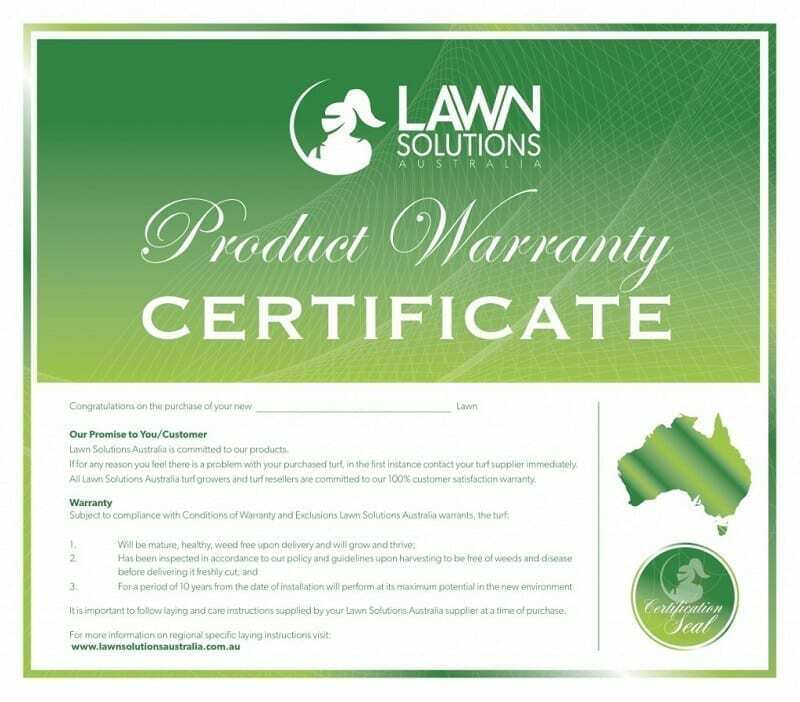 Daleys Turf, in conjunction with Lawn Solutions Australia (LSA), offers the ‘Perfect Lawn Guarantee’ – a commitment to ensuring that you will have the right lawn for your local environment and a healthy, thriving lawn for years to come. An assurance that you are buying the best performing turf varieties for your local region. 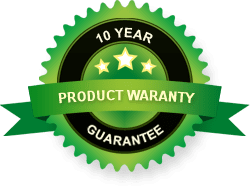 On top of the Lawn Solutions Australia guarantee is Daleys Turf’s own 100% satisfaction guarantee and lifetime support. Daleys Turf ensures this by offering access to online ordering of lawn care products and a range of resources that are updated on a regular basis. Videos and Articles on issues such as installation, maintenance, mowing, feeding, watering, lawn rescue and tips. Lawn Support via our online Lawn Support Form, Facebook, email and phone. All of these resources can be easily found on our website here. 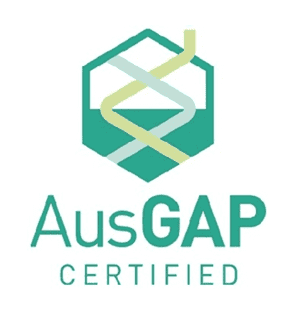 For the life of your new lawn, the Daleys Turf team and Lawn Support Australia are here to support you and to ensure you have the healthiest lawn possible. Daleys Turf and LSA turf is marketed and supported under uniform, national brand names – Sir Walter soft-leaf buffalo and Nullarbor Couch. Order online today. For more information on lawns solutions that are guaranteed, just contact our team, we’re here to support you for the life of your lawn.